Breton-stripe sweater or dress with block colour yoke. 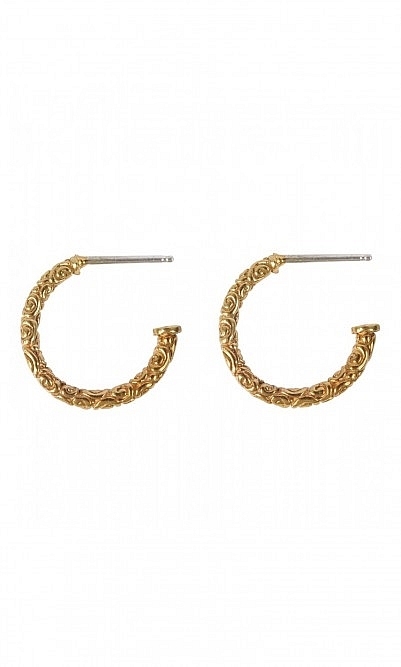 Simple ribbed-knit neck and cuffs. L98cm. Fabric and car: Merino wool mix. Cold wash.
Just napped another one at that price! Fab jumper, great quality, versatile!!! 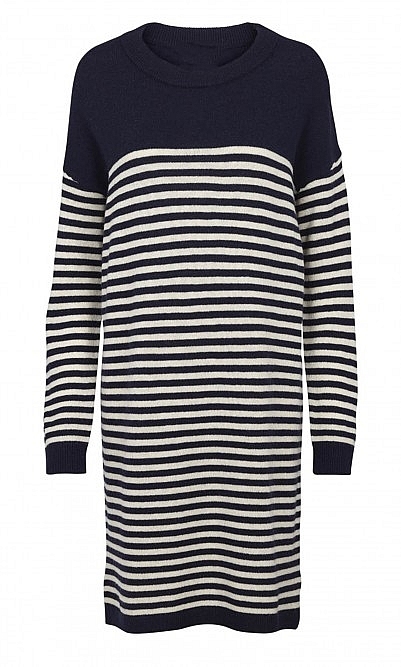 Works as jumper and I have worn it as a dress, what's not to like and the breton stripe does not go out of fashion.